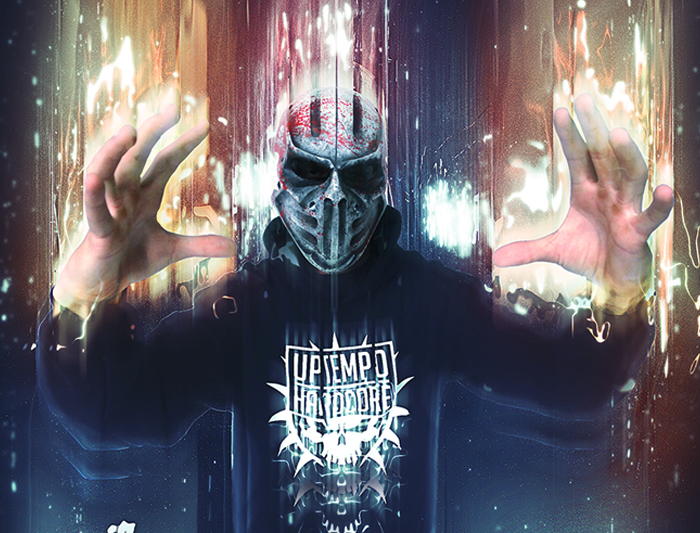 Lunakorpz his new "My Story EP" has been released on Offensive Rage Records. Available at Hardtunes. For previews click here.